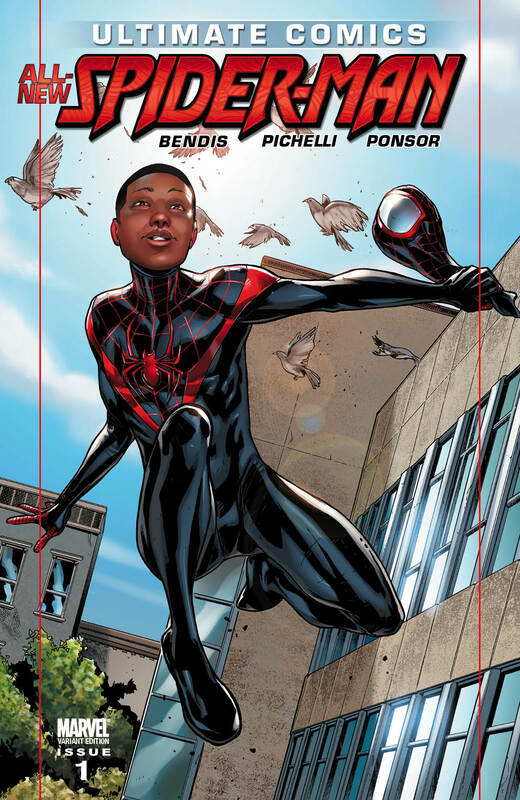 « Spider-man reivindica las minorías étnicas de EE.UU. 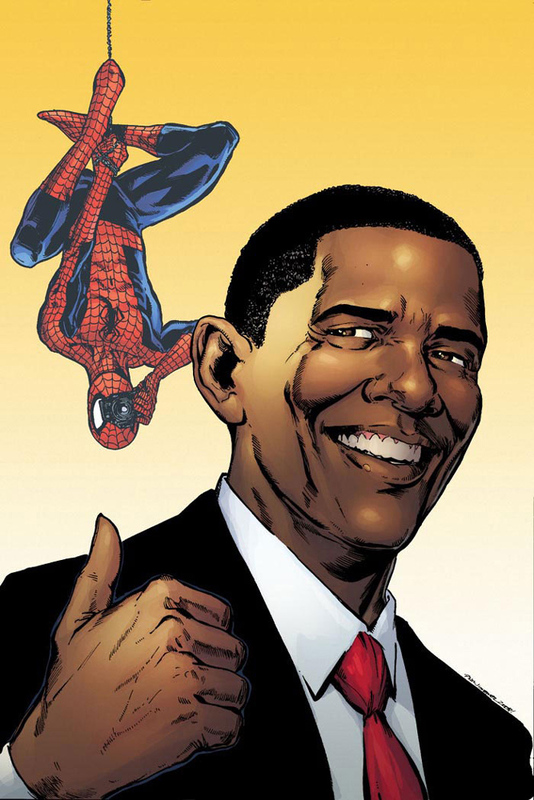 This entry was posted on Jueves 18 agosto 2011 at 18:26 and is filed under MARVEL: SPIDER-MAN with tags COMIC. You can follow any responses to this entry through the RSS 2.0 feed. You can leave a response, or trackback from your own site.